Welcome to SOUTHERN CROSS MILITARIA!! ​On this site you will find dozens of bargains, from all theatres of war and all services. Simply click on the page titles and view photos and descriptions of the items we have on offer. 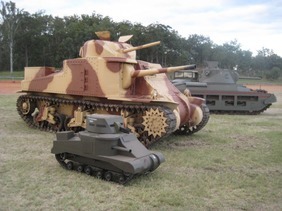 We have an extensive Re-Enactment shop, which is being added to regularly. When you have found an item you are interested in just send us a quick email via the "Contact Us" page, and we'll get a postage quote for you. No order is too small and we also welcome wholesale enquiries. Please visit this website regularly as new items are being added often. ​If you are after a particular item, be it original or replica, let us know. We have hundreds of items which are not yet on this site, but we are adding more as we have time.